This is a typical summer weekend in Helsinki. There are so many different events going on that it is even tough to decide what to do. Helsinginkatu's cycling lane will be opened today between 12 and 3 with a big celebration with music and more. Saturday is Siivouspäivä. Anyone can sell stuff they don't need anymore just outside on the street. Get rid of what you anyway don't use or keep your eyes open for some treasures that just resurfaced from someone's basement. Up for some culture and ethnic food? Well, then head to the World Village Festival in Kaisaniemenpuisto and on Rautatientori. A whole weekend of program and food from around the world is awaiting you. Also don't miss out on the Kumpula Village Party. 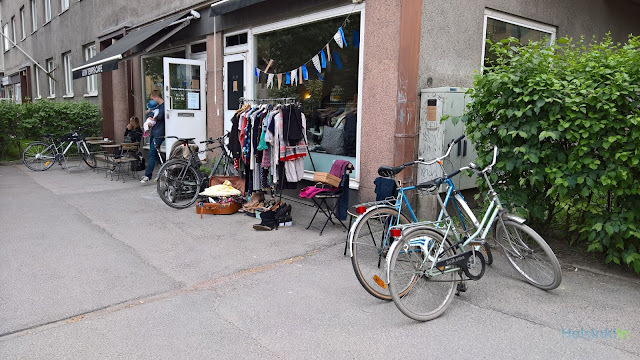 It celebrates it's 25th anniversary and is Helsinki's oldest neighborhood festival. For more information on what to expect and how to get there check out their website. 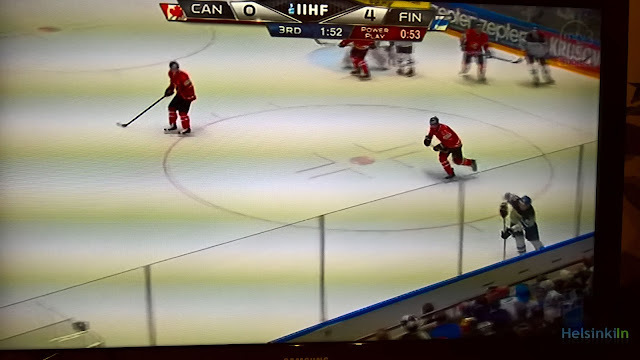 The Finnish Leijonat have had an amazing start into this year's Ice Hockey World Championships. 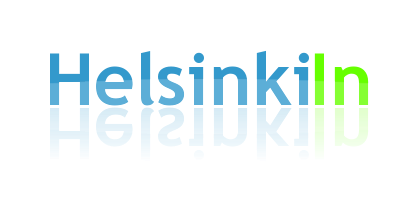 As the only team in the competition Finland has won all group games and starts into the quarter finals on Thursday against Denmark as the clear favorite. You can watch all Finland games on MTV3. All other games are shown on pay TV. So just head to a bar close by and watch from there. Enjoy the rest of the games and don't miss the finals on Sunday! How are you feeling today? Not too bad hopefully after the amazing last days and weeks of sunshine and summer temperatures. 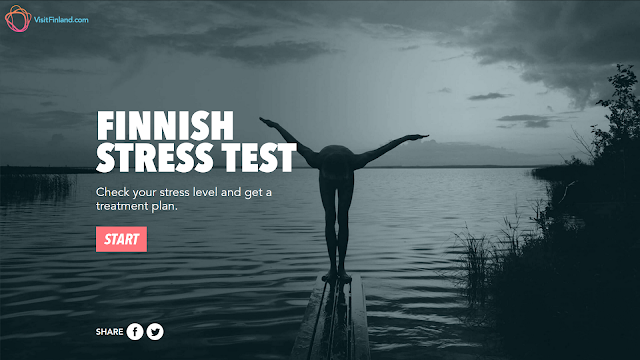 But still go ahead and take the new Finnish Stress Test from VisitFinland to find out for sure about your mood and what you can do to feel even better.